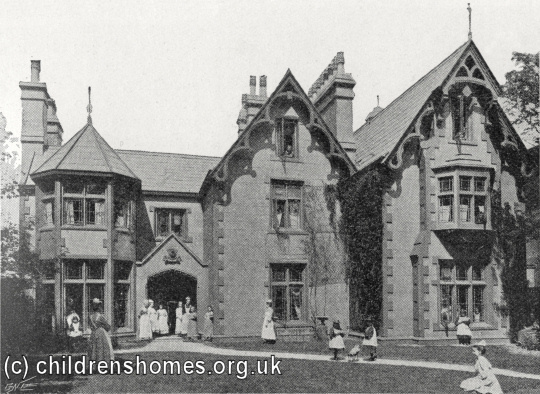 The St Barnabas' Home For Girls was opened by the Waifs and Strays Society in 1898 at 19 Montpellier Crescent, New Brighton, at the northern tip of the Wirral peninsula. It provided accommodation for up to 30 girls aged between 6 and 12. The property had been donated to the Society by Misses Lambert and Whitshaw. It was ready to receive children in June of that year, with the official opening and dedication taking place on November 8th. Among the first residents were twenty girls transferred from the Society's small Home of the Good Shepherd at Stockport, whose premises had proved to expensive to maintain. The location of the New Brighton home is shown on the 1935 map below. 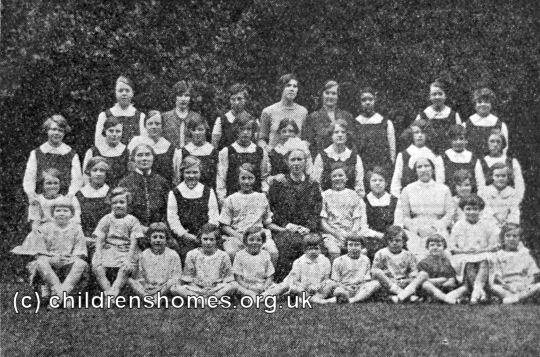 St Barnabas' Home For Girls site, New Brighton, c.1935. The home received many small donations and gifts such as parcels of clothing and toys. 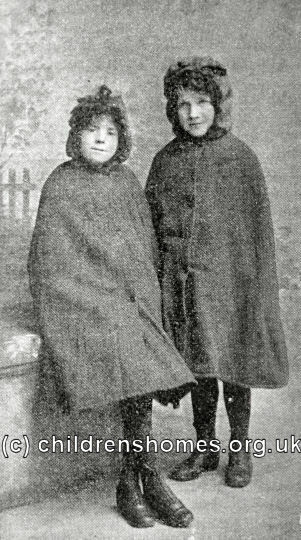 Following its opening, two local ladies had offered to clothe a child each for a year. 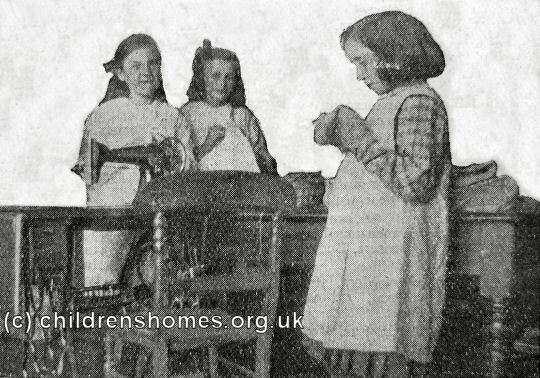 The girls at St Barnabas' were taught useful domestic skills such as sewing. In September 1930, 19 children at the home were taken ill after eating bags of sweets given to them by a member of the home's supervisory committee, Mr Hugh Winstanley. The sweets, bought as a treat for the children from a refreshment room in Liverpool, were discovered to be part of a large batch contaminated with arsenic that had been distributed across the north of England from a warehouse at Stoke-on-Trent. 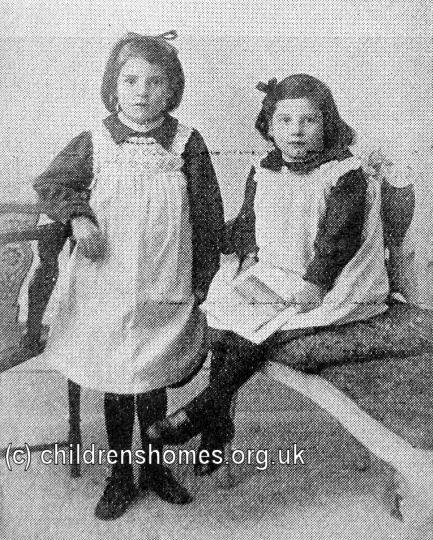 In 1927, two long-serving staff, Miss Joyce and Miss Wildash, resigned after 21 and 15 years respective service at the home. 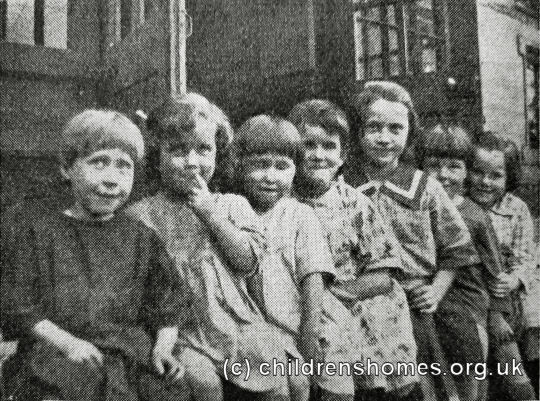 Like thousands of others from the Society's homes, some St Barnabas' children — those with no relations in England or whose relatives were considered 'undesirable' — were emigrated to begin new lives in Canada. 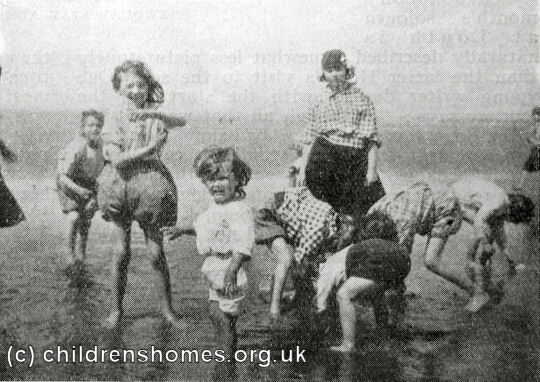 Being situated close to the industrial areas of Liverpool and Birkenhead, the home was closed at the outbreak of the Second World War in 1939 and the girls were evacuated to a safer location at Tarporley. 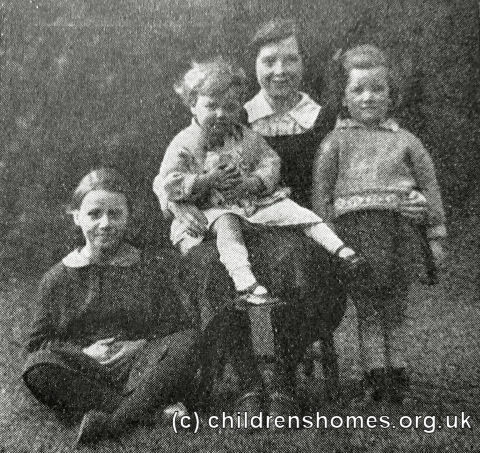 In 1945, they moved to the St Monica's Home at Ashbourne in Derbyshire. The New Brighton building no longer exists.